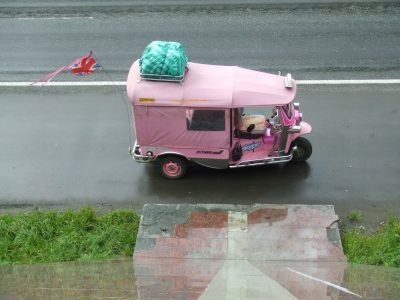 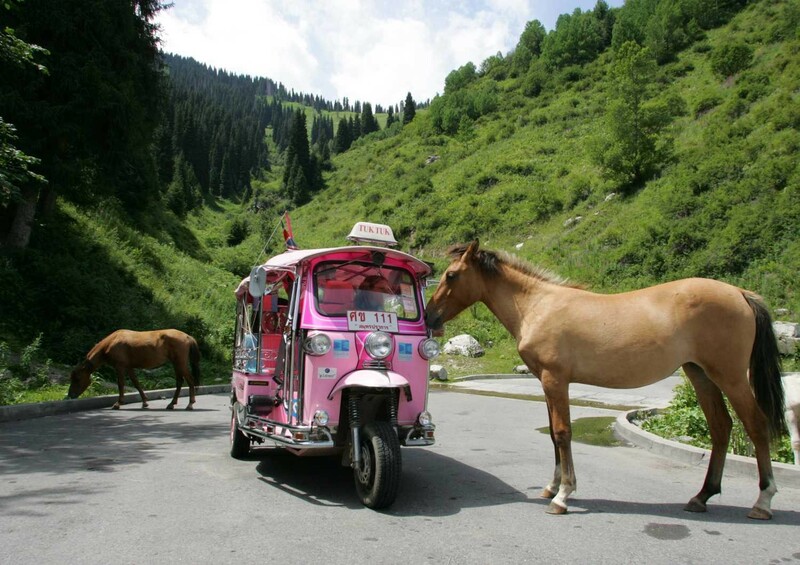 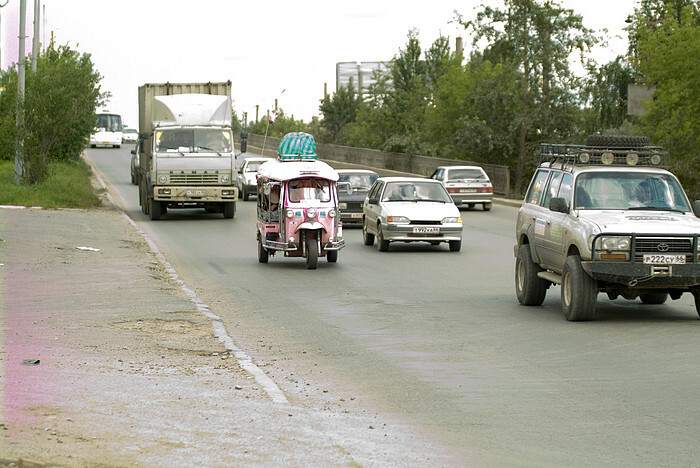 Sometime back in 2005 my best friend Jo murmured something about wanting to drive a tuk tuk from Thailand to the UK. 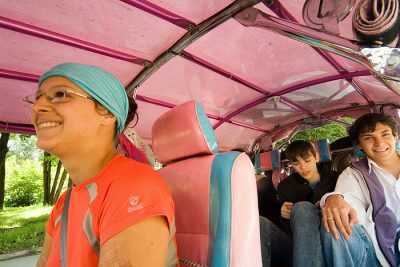 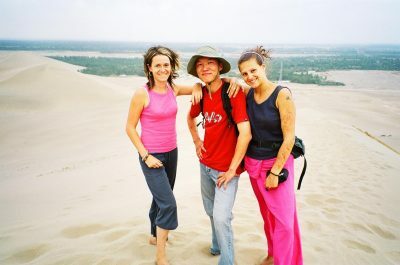 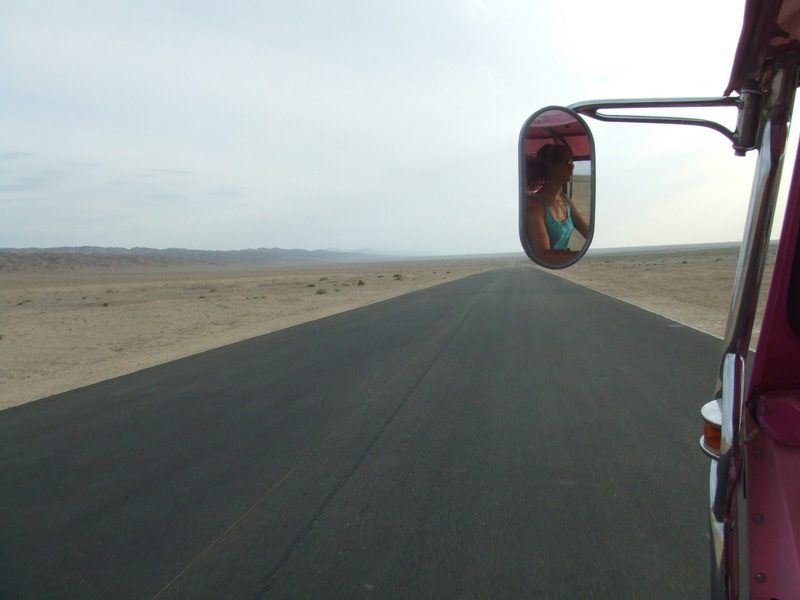 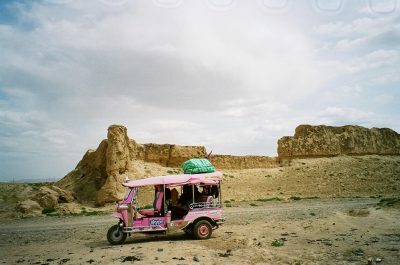 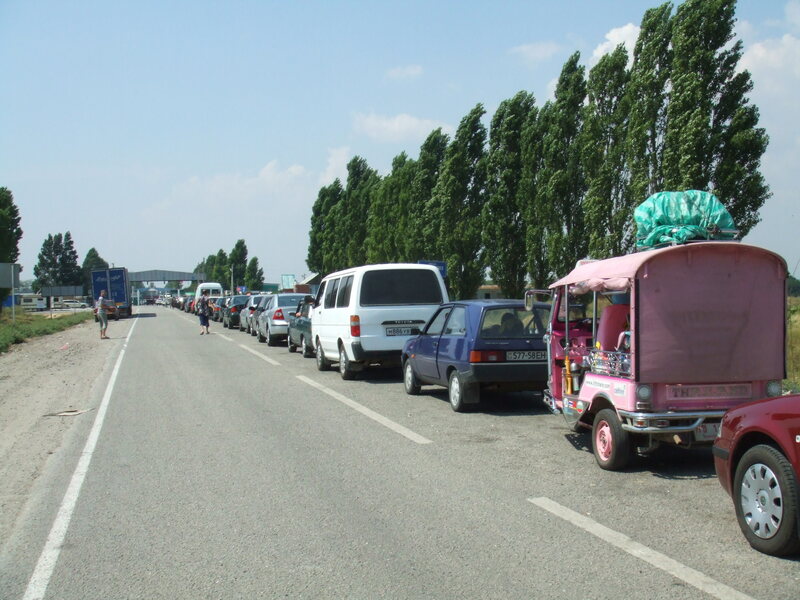 Not very many months later the pair of us were thundering across China’s Gobi desert in Ting Tong, our shockingly pink three-wheeled steed, heading in the general direction of England. In 98 days of tukking we covered 12,783 miles, two continents and 12 countries and survived an earthquake, several landslides and the odd lascivious Russian. 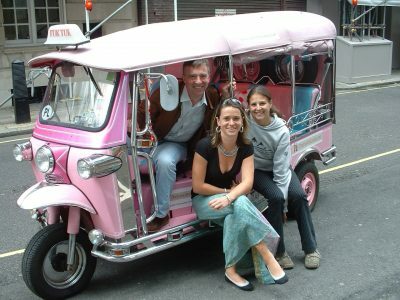 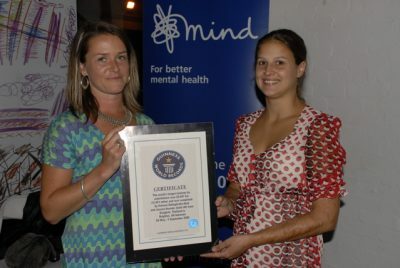 We also set the Guinness World Record for the Longest Ever Journey by Auto-Rickshaw and raised £50,000 for Mind, the mental health charity. 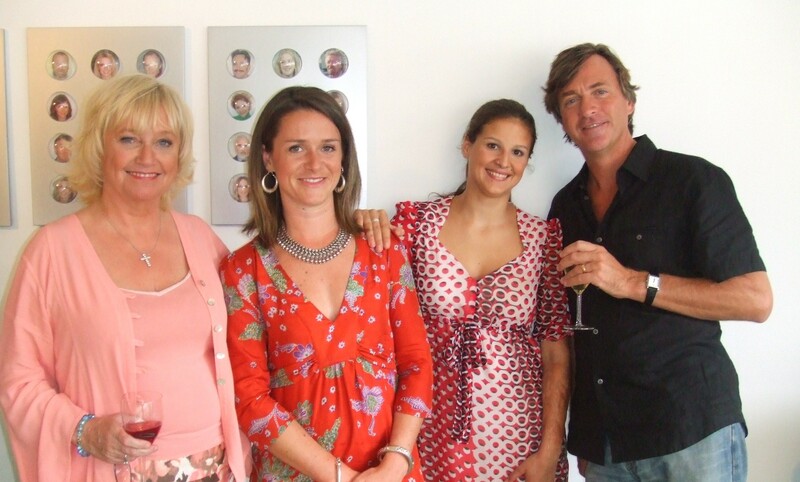 Rather amusingly, we were awarded Cosmopolitan magazine’s 2006 ‘Fun, Fearless, Female’ Award on our return, and even made an appearance on Richard & Judy.